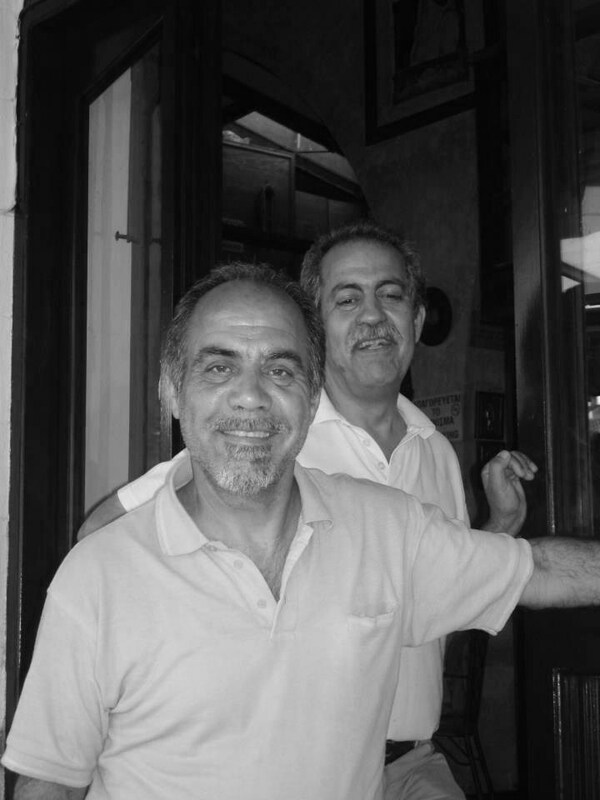 The story of Savvas Café Bar starts in the early 1980s. At the time Polis wasn’t a touristic destination as it is today, but a silent little town in a traditional, agricultural region. In the beginning Savvas Café wasn’t even a Bar – it started as the home of the “Youth Association of Polis”. The idea was a place where young people of the area could meet and enjoy their time. Savvas (who was running the place from the beginning) and his creative personality, as well as the offer of alternatives in music, drinks, food and all different kind of happenings made Savvas Café Bar the reference point of the area. When I worked in Cyprus in 1999/2000 Savvas Bar was a special place for both my work colleague Debbie and I. I wish you all a big hello. That you are all well. Special hello to Christina. If you still see Filios kind regards to him as well. I hope that I will get back to see you one day. To enjoy your kind hospitality again. I was able to contact everyone at home.Sorry we hadn’t time to say our goodbyes my husband Ron was only discharged from hospital 4 hours before we were to leave for Paphos airport. Thank you so much for making us so welcome on our recent visit to Polis, and particularly for giving us a lift back to our accommodation during a four hour long thunderstorm! We will be back next year..
After 20 years of visiting Cyprus, on and off, Savvas is our favourite place to be in Polis. We’ve missed our friends but will be back in June 2015. So looking forwards to catching up. I always visit Savvas Café when in Cyprus. There is always a warm welcome, excellent service and desserts to die for! I love this place! Its wonderful to be able to sit there and watch the world go by.